Syzygy is a lifestyle brand offering timeless products of unique modernity. 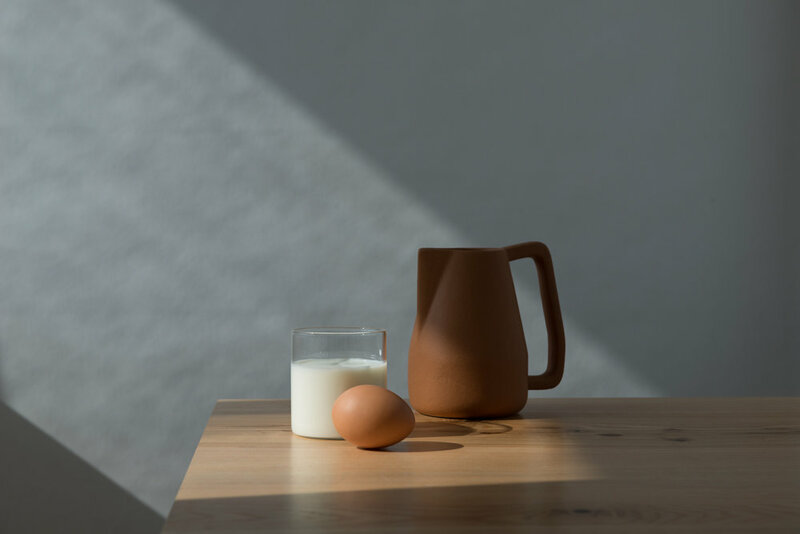 Syzygy explores the idea of authenticity & memory to create products for everyday living in sync with human utilitarian core, environment & our ever changing habits. The meticulously designed collections lay special focus on authentic high quality materials, production techniques & rendering aesthetics with an honest expression of individuality. The products are ordinary objects made extraordinary with a sense of familiarity, versatility, adaptability & flexibility. With the heart of supporting an elevated easy living, Syzygy forays into collections of diverse nature with simple yet functional designs, that command trust to furnish all needs of a lifestyle. An assortment of aesthetically viable designs in brass, copper and nickel finishes for dynamic needs of people. An assortment of aesthetically viable designs in brass, copper and nickel finishes for dynamic needs of people. 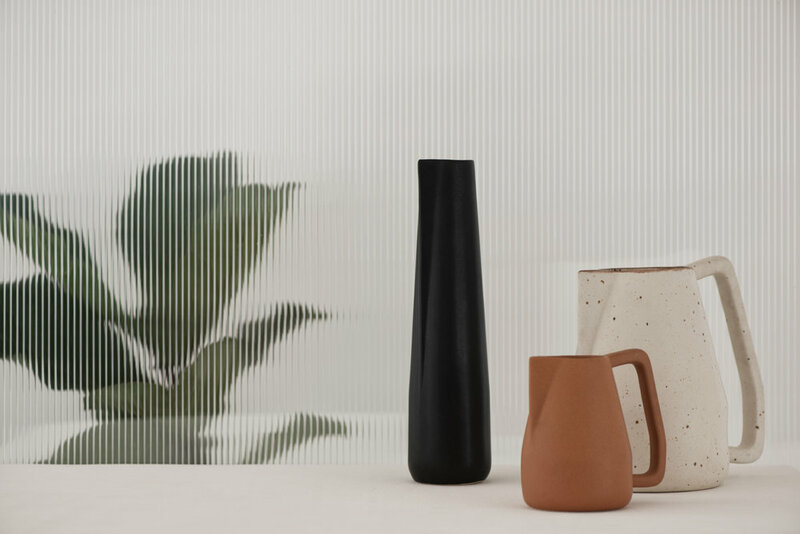 Linc is a minimal series of bottle accessories with a salient geometric form to function as a tool. Casted in solid brass, these handmade objects are directly adopted from a ring, a loop and their interlink. 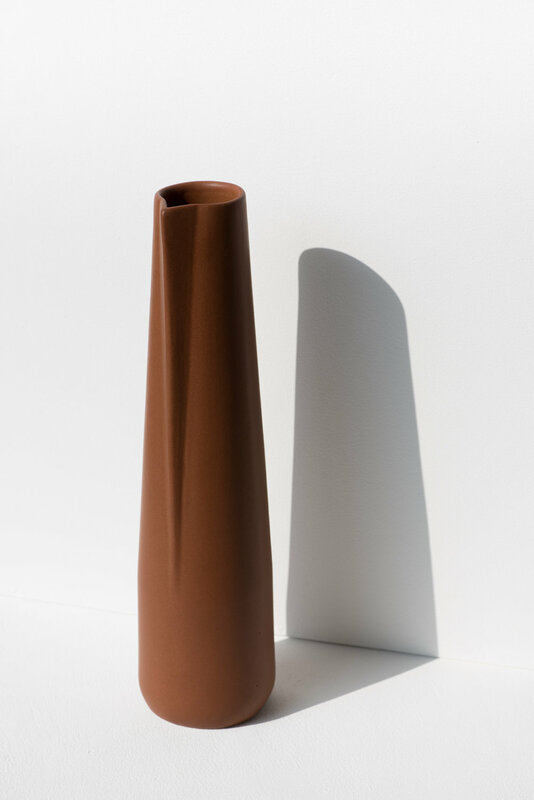 A three piece series, all sharing a distinctively generic minimal form, claims a relationship which is primarily influential and coherent to its timelessness. A three-piece line of pitchers with a simple geometric form inspired by the Bauhaus classics. Manufactured by traditional craftsmen in India this modern series is designed for a comfortable everyday use with an unique character. 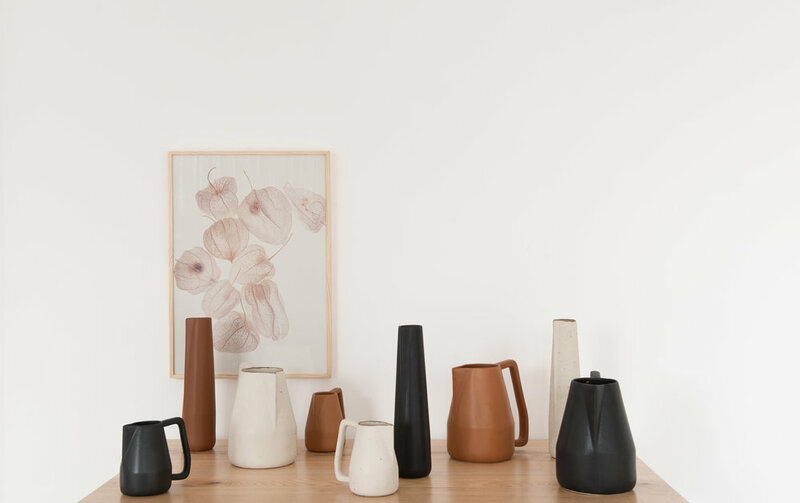 With a distinct silhouette, these pitchers accentuate on simple yet functional design. An attribute to the purpose, its geometric shape is clean and precise to the aesthetics of Syzygy.